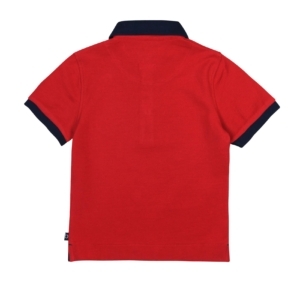 Soft navy, red & white with breast pocket and collar. 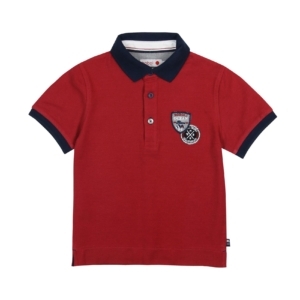 Soft red cotton with embroidery detail. 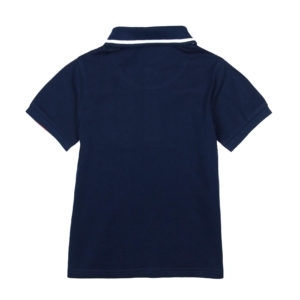 Navy, white & beige polo top and shorts set. 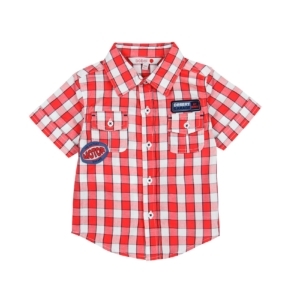 Soft red and white checked cotton with chest pockets and button fastening. 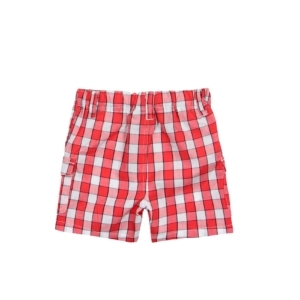 Soft red & white checked cotton with elasticated waistband. 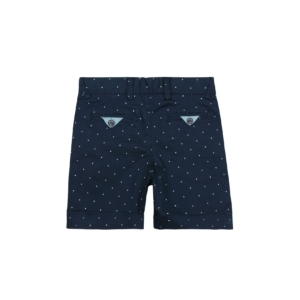 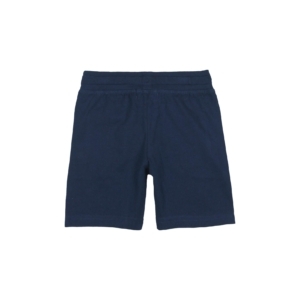 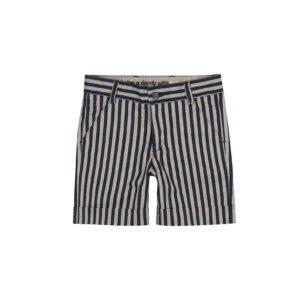 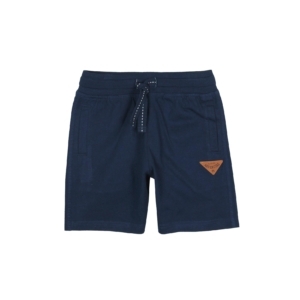 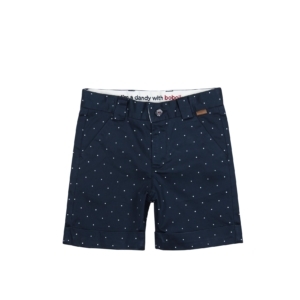 Soft navy cotton jersey pull on shorts with elasticated waistband. 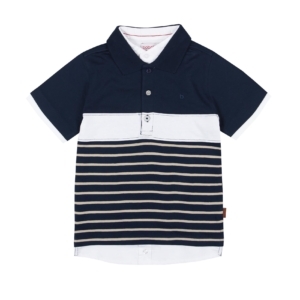 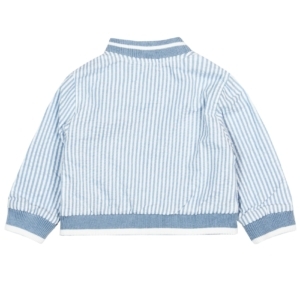 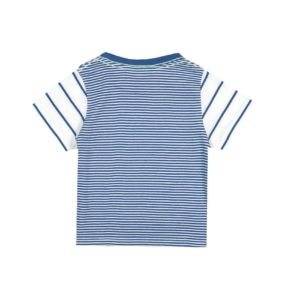 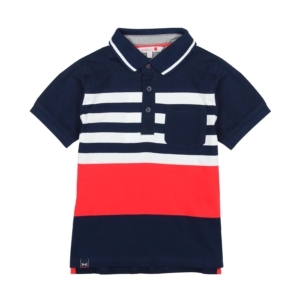 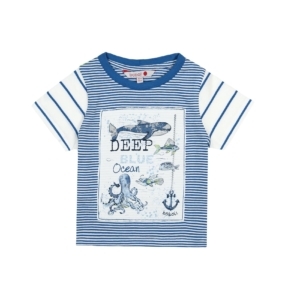 Soft navy stretch cotton with white spot print. 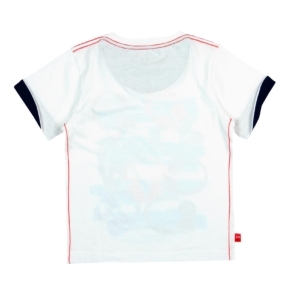 Soft white cotton with printed front. 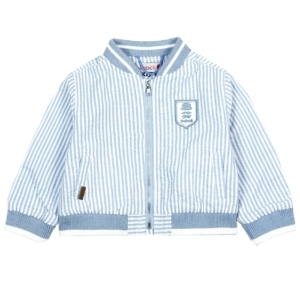 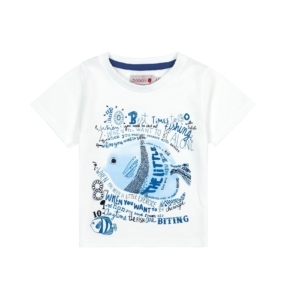 Soft white & blue stripe cotton with fish & octopus feature. 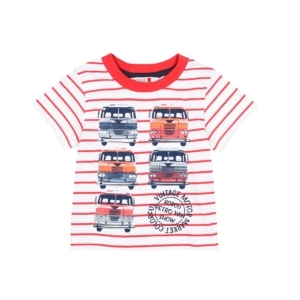 Soft cotton jersey featuring retro vans motif. 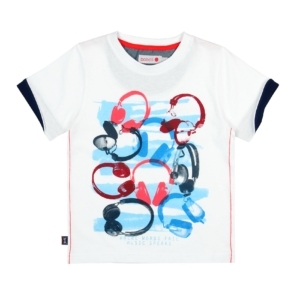 Soft white cotton with colourful headphones print.